Here’s a selection of questions to test your memory and knowledge of pro cycling, ranging from geography to history, family to money, tech to trivia. Some are easy, some just can’t be googled and for one or two maybe there’s just no correct answer. If you’ve made it this far, well done. Unlike some competitions this isn’t an email harvesting exercise masquerading behind a simple question. It’s a lot of work to answer the questions but I thought it’d be fun to cover a wide scope and have questions that can’t be answered just by trawling Google or Wikipedia. If you want to have a go, leave your answers in the comments below and I’ll send a prize to the reader with the (most) correct answers. The answers will appear in a few days, a happy Christmas to all readers. I think I have about 70% of the answers. Nice wide selection of questions. Look forward to the answer to question 22 ! 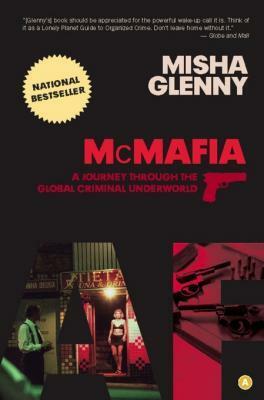 Hope there is a simple explanation that has nothing to do with the real mafia. I think the year in question 3 should be 2008 instead of 2006. Really. I think it’s Pinot and he was born in May 1990 and the edition of the mag is March 2006. Makes him 15. It’s Bryan Coquard. This cover picture has appeared in a previous Inner Ring post about him titled “The Green Knight” (Sunday, 3 February 2013 to be exact). Correct, I couldn’t read the small print from the camera phone snap. It is 2008, updated above. Nor could I? I’ll admit I’m 57 and do have reading glasses but my sight isn’t that bad. I did zoom in and could see the ‘mars’ but not the year exactly. I suggest that question has to be voided. Oh, and #6: Tour de France, the only one of the grand tours to visit the national capital: Paris! Boy and girl – Longo Borghini (Paolo and Elisa). 8 Tobias + Fredrik Ludvigsson, Raymond + Michel Kreder, Nairo + Dayer Quitana, Gorka + Ion Izagirre, Maxim + Valentin Iglinsky, Vincenso + Antonio Nibali, Juraj + Peter Sagan… I could keep going :). Daniele + Rosalla Ratto are brother/sister. Q27. The rubber of inner tubes contain Trimethylamine, which has a strong fishy smell. Q23. 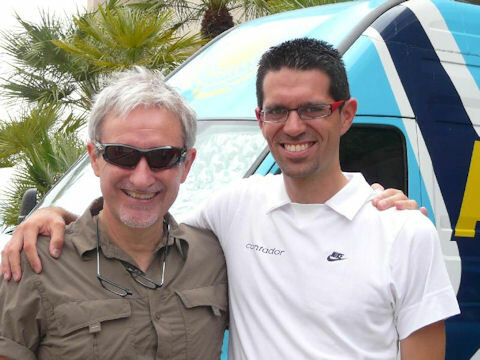 Fran Contador and Pepe Marti? Q28. 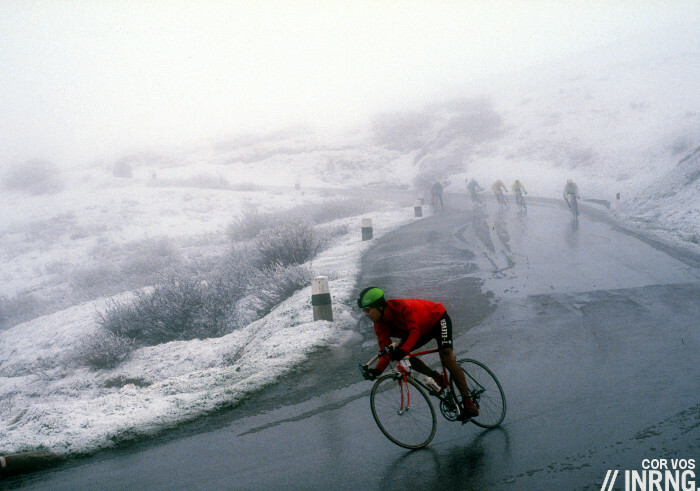 Mikel Nieve, Tom Boonen? and ? Great quiz, Difficult but fun! Q8. Peter, Juraj Sagan. Gorka, Ion Izagirre. 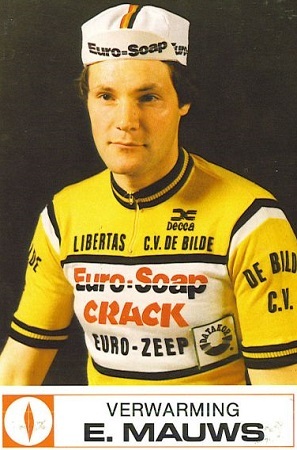 Martin, Peter Velits. Sergio, Sebastian Heano. 9. Guessing his girlfriend who rides for Lotto? 27. Butyl rubber smells like that? and it says that Pantani probably has the most but not how many! Typical 2nd rate university doesn’t do their research properly. I’ll guess 3. 29 Echappee is feminine, peloton has no accents?? Oops on 8, didn’t read ‘this year’ so Schlecks not right and Iglinkskys are banned so not them either. Funny that but I think of this year as the coming one as the season for me is over. Maybe a hangover from following football. Better for me on that interpretation. Can’t we have an edit function???? Q8. Brice/Romain Feillu, Nairo/Dayer Quintana, Maxim/Valentin Iglinsky, Sergio/Luis Henao. Is the answer to Q.11 “far, far too many”? Q7. 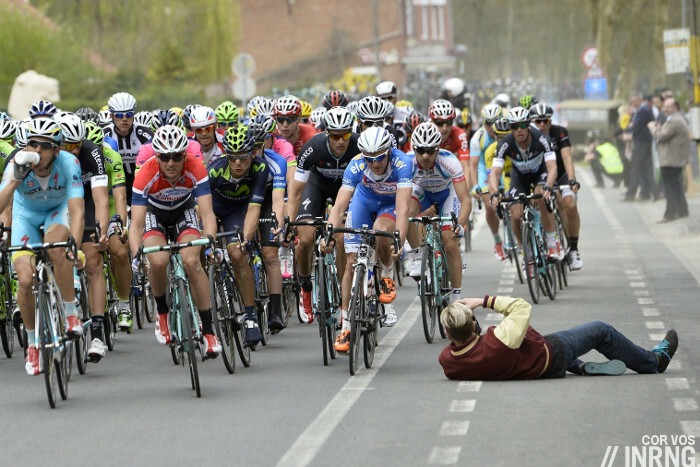 The picture shows Willy Teirlinck but I guess you wanted to show André Boonen. So, Tom Boonen. Q17. Except for UCI WorldTour the maximum distance is 280km. 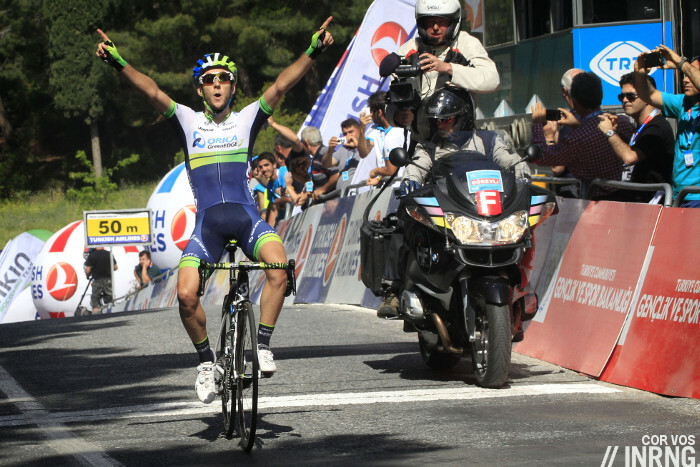 In UCI WorldTour the distance is determined by the Professional Cycling Council and can be higher than 280km. Q27. Butyl rubber gives off molecules called amines, which have a fishy odour. Q29 I would say either echappee as it’s not widely used in English cycling circles (though most people understand what you mean), or echelon as they are all borrowed from French but the French don’t use “echelon” when they talk about echelons. Q9. Marion Rousse, his wife. Q13. Independently, no. taken over by ASO, absorbed into their race portfolio. Q19. Andy Schleck – total guess. Q9. His wife Marion Rousse? Q4. Molenberg not Kwaremont #oops that’s me done. 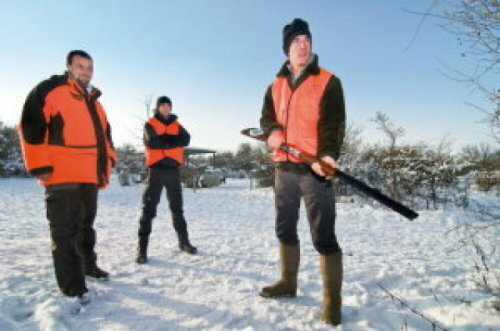 20 Sylvain Chavanel – looks more like a bird hunter than deer? 27 fish oil used to lube the tube? Well done … Best of the Seasons! For Q8, as well as the Rattos and the Longho Borghinis there are the the Rowsells, Jo & Erick. 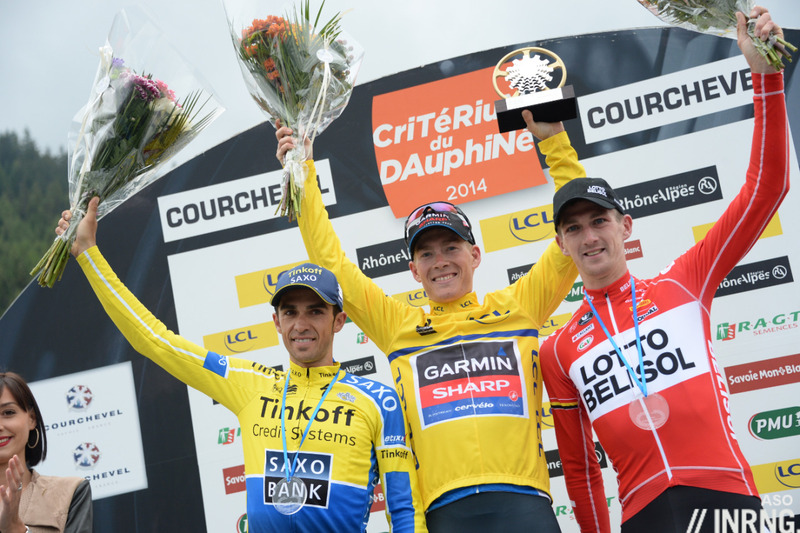 3.Of course it is Bryan Coquard-although he looks very young, he is easy to recognize. 4. It is the windmill of the Molenberg!!! 9. For the Gallopins I am not quite sure, but I think it is Alain as an amateur in 1981? For the brothers-question: Not now active as riders in the Peloton, but the Simons were 4!!! professional riders and the Teutenbergs were 3 riding siblings-2brothers and 1 sister! Straight off the top of my head. 1. Andy Hampsten but no doubt it’s a teammate. 7. If I could name him I could possibly tell you his son! 8. Now I know the brother and sister but can’t for the life of me remember their names. 13. It probably is but ASO probably ensure it isn’t. 16. As certain team managers aren’t banging on about it I assume they are allowed again. 17. 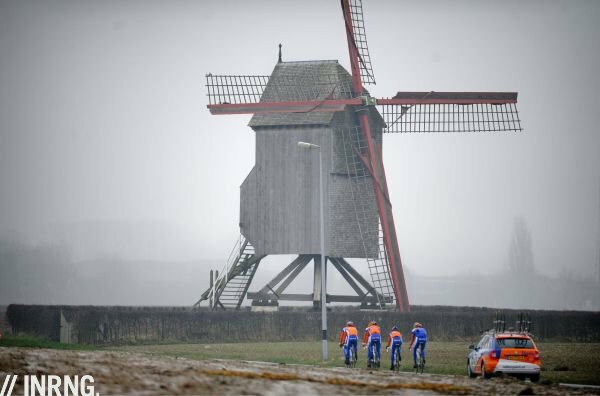 A bit less than Milan San Remo. 27. Just don’t ask what Tubeless sealant smells of. Q11. Too many. Just too many. Q19. The picture is too small. Q27. They are greased in fish oil? Q11. I know Galibier, Mortirolo, Cesenatico and Fauniera. So 4, but I wouldn´t wonder if there exist some more. Q17. I remember multiple answers. For HC and .1 it was around 200 Km. For normal ProTour I think it was 230 Km while the Monuments and worlds have an exceptional permission. Q23. Pedro Zelaya and Francisco “Fran” Contador. The “good old” Astana times. Q29. Never heard “echelon” in connection with cycling. Maybe I just listen not that good. A-ha! So a musical accompaniment to Q.19 would be less ‘Cavatina’ and more Blondie ? Hmm, it seems question 6 has been altered. I’m 100% certain at first it said “Of the grand tours this year, which one did not visit its national capital?”. That’s why I answered Giro and Vuelta. 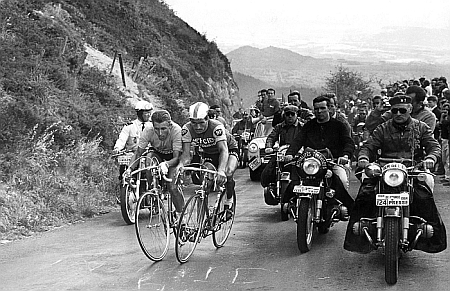 The answer to the adjusted question obviously is Le Tour. You’re right. Another question wrong. So difficult to make tests/exams. And I know because I’m a teacher. I guessed Giro because I knew it hadn’t gone to Rome and I knew Le Tour went to Paris (obvs!!) 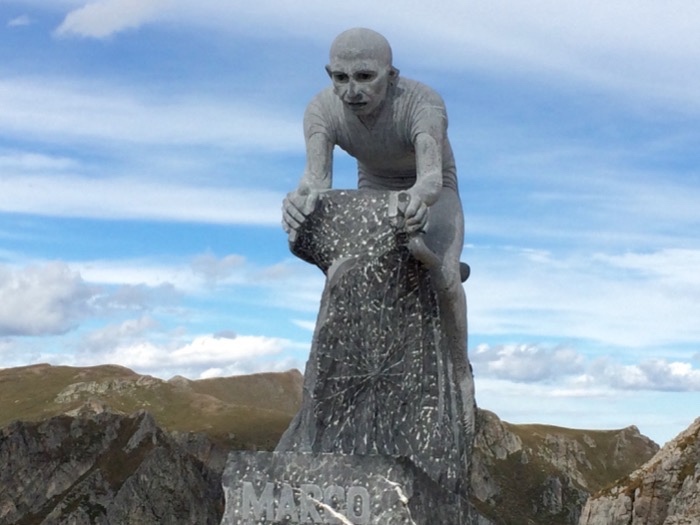 so I assumed La Vuelta went to Madrid as usual except they didn’t as they ended up in Galicia/Asturias but I just wasn’t thinking as I assumed the question was correct. Inner Ring’s Christmas Quiz, is fun. Keep it light hearted, and just live with the minor mistakes. It’s no big deal, Matt’s not going to suspend anyone for spelling errors, or misreading questions! The “trick” is that some of the questions, are down to your own interpretation. Not necessarily right or wrong, just fun, reading everyone’s variations and wit! Some beaut answers have already been submitted – if you’ve got them all correct, you should probably be out pedalling rather than reading so much. *no offence intended to any persons, cyclists, or Canadians, currently carrying any of the above mentioned icky stuff. 8. Matthieu & David van der Poel? It is “échelon” hat doesn’t belong in the list. 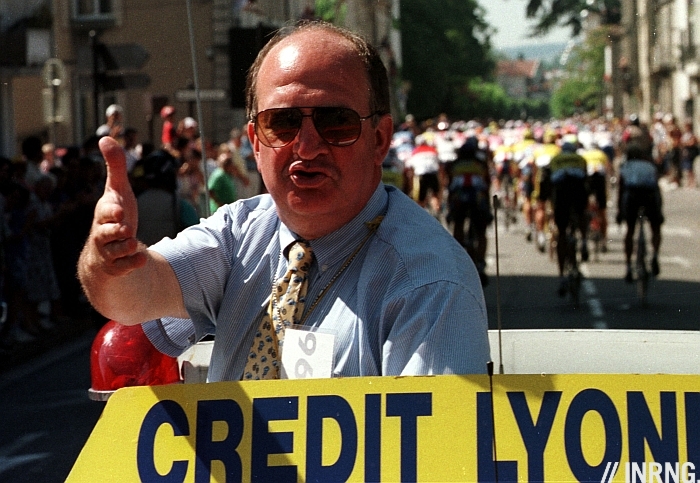 It’s not French cyclist jargon, it is English. In French it’s “éventail”. 29. 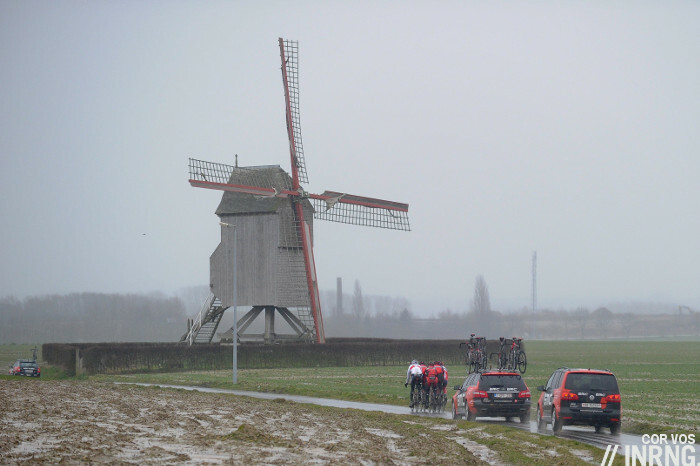 Peloton (échelon and échappée are both used outside cycling, while peloton is derived from pelote). #19. I doubt that Andy is hunting deer w/ an over under shotgun. More likely birds or clay pigeons. Although the picture is not the highest quality, the length of barrel leads me to believe that he is shooting trap. Deer are hunted with rifles not shotguns. Hard to know what’s going on in the photo but as a rule if it moves they’ll shoot it. Boar, deer and more are blasted by hunters with shotguns. There’s always a nervous time of year when you see the hunters in cammo and fluo bibs (the animals are blind to the bright orange) because you worry your shadow on a woodland road could lead to a puncture.